Influential jazz artist whose contributions to jazz piano helped shape jazz history in meaningful ways. He pioneered bebop. He moved to Chicago, Illinois, in 1925, which was known as the jazz capital of the world at the time and was famous for Jelly Roll Morton, King Oliver, and other jazz greats. He gave Charlie Parker his big break, but ended up firing Parker for his inability to show up on time for performances and for his general lack of discipline. He wanted to follow in his father's footsteps and become a cornet player, but playing the instrument hurt him behind the ears, so he embraced the piano. He married wife Janie with whom he fathered actress Janear Hines. 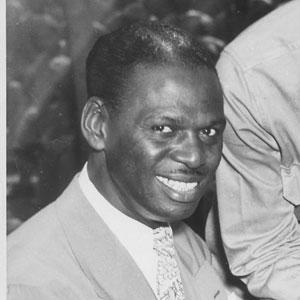 He met Louis Armstrong in Chicago when he was 21, leading to a lengthy collaboration and close friendship between the two.